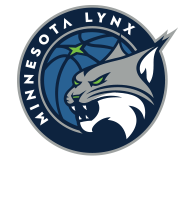 The Minnesota Lynx and the Los Angeles Sparks will square off in Game 1 of the 2017 WNBA Finals on Sunday afternoon in Minneapolis. 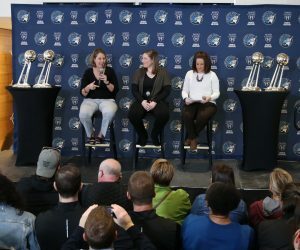 One of the biggest questions going into Game 1 of the Finals is how the homecourt advantage and Lynx fans at Williams Arena will impact the game. As we saw (or I guess heard) in Game 2 of the semifinals against Washington, the crowd at Williams Arena was loud … to say the least. 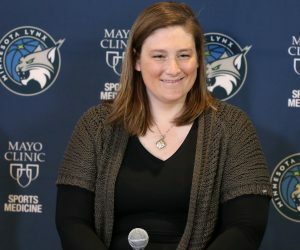 Seimone Augustus even said that, during that Game 2 against the Mystics, the Lynx had a hard time hearing play calls while on the floor. Augustus said Minnesota is ready and prepared for when the crowd noise gets back up to that level, but it’s worth paying attention to how the Sparks adjust to noise level on Sunday at the University of Minnesota. 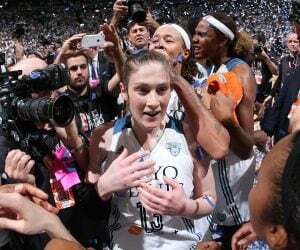 So far in the playoffs, the bench and options outside of their top three scorers have been big for the Lynx. The bench production is one thing I’ll be keeping an eye on in Sunday’s Game 1. Minnesota often gets a spark off the bench, led by Renee Montgomery, Jia Perkins and Natasha Howard, among others. Los Angeles, however, hasn’t utilized its bench as much throughout the postseason so far. In their three postseason games so far, the Sparks basically have had two players coming off the bench in Jantel Lavender and Essence Carson. It will be interesting to see how the bench production shakes out in the series and if fatigue among the starting five becomes an issue as the Finals series progresses. 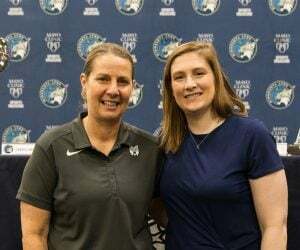 When you look at the rosters on both Minnesota and Los Angeles, they are filled with star power. Most notably, the starting five for both teams are extremely talented. That talent and star power includes four league MVP’s spread out between both teams: 2017 MVP Sylvia Fowles, Maya Moore, Candace Parker and Nneka Ogwumike. It will be key to see which starting five plays well as a unit and to see how the MVP’s step up in the game. Who will rise up when it’s needed most? Who will out-perform their matchup and give their team a 1-0 series lead? We will find out Sunday afternoon. Game 1 between Minnesota and Los Angeles will begin at 2:30 p.m. Sunday at Williams Arena. The game will be aired on ABC, 106.1 BOB FM, TuneIn Radio and the Lynx App.